The artists of the Imperial Cotton Centre for the Arts, 270 Sherman Ave. N., invite everyone to the Big Yarn, Saturday, August 13th 2005 from 3:00 pm on into the night. 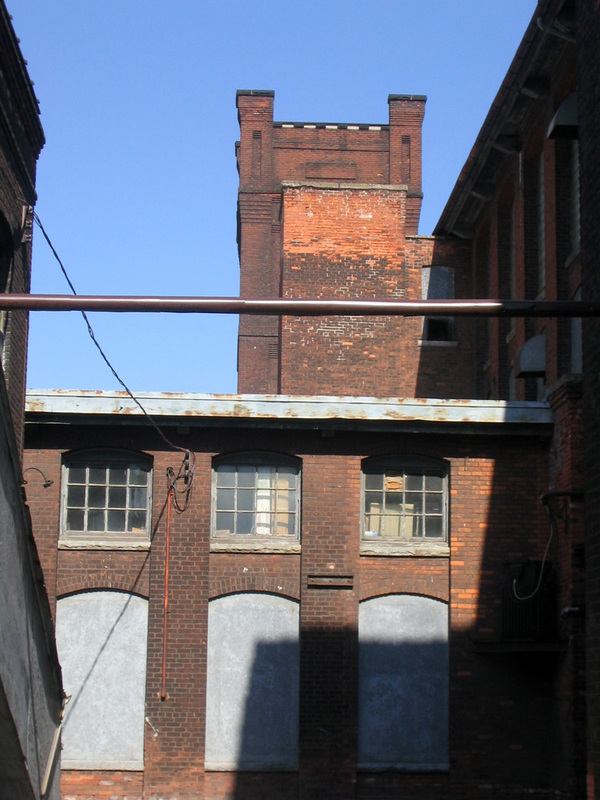 The Big Yarn is an opportunity for the community to tour this brownfield redevelopment site which for the past 100 years was home to what was once Hamilton�s flourishing textile industry. Visitors will have the opportunity to see the artists at work, meet supporters, Board and staff and tour this impressive facility composed of 5 separate buildings with a total of over 50,000 square metres of potential creative space. In addition to showcasing an amazing variety of artists and their art, including glassworks, photography, mixed media and multimedia, there will be local music, theatre and other entertainment for the whole family as well as a terrific summer barbeque. This event is also being organized to kick off the Imperial Cotton Centre for the Arts� inaugural artists showing at the new Kensington Gallery, 235 Kensington Ave. 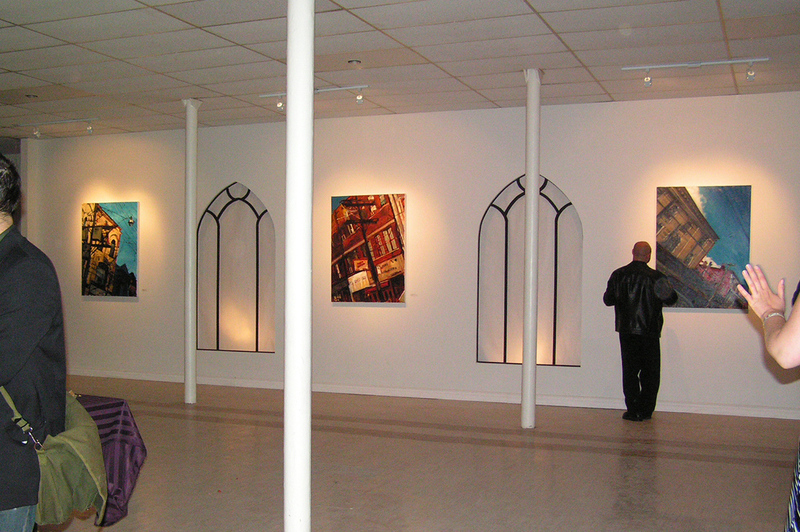 The Imperial Cotton Centre for the Arts is the largest collection of independent practicing artists in the City of Hamilton in a common location. The Centre was built in 1900, and served as major manufacturing hub until 2001. 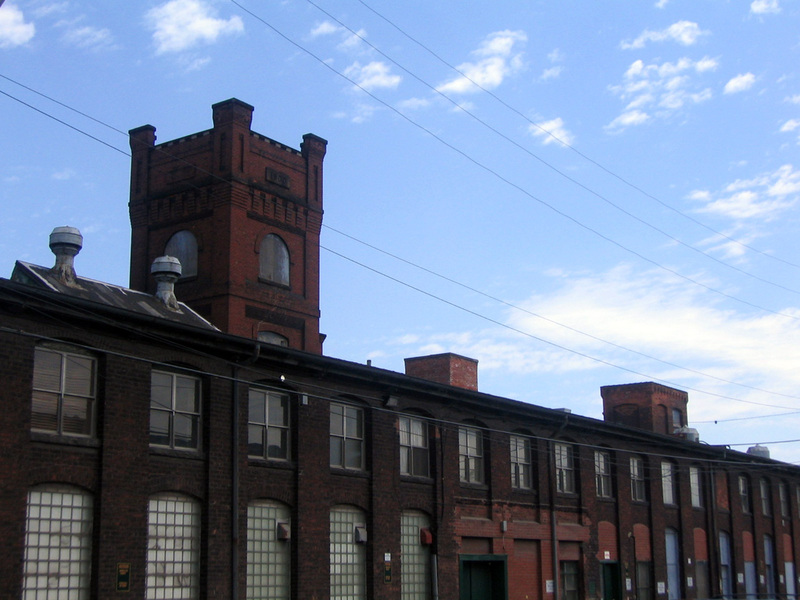 The buildings form one of the most complete historic textile mill complexes in Canada. The complex has 5 main buildings with more than 150,000 SF of mixed-use floor space. 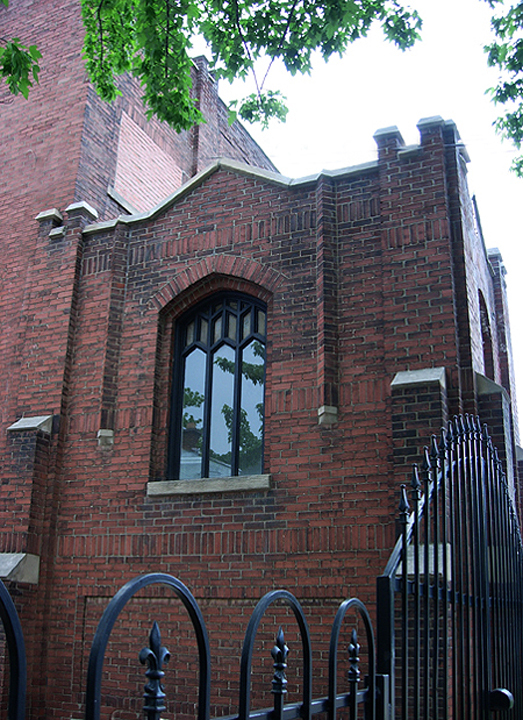 In the summer of 2003, the owners of the property and current Creative Director, Jeremy Freiburger embarked on a new initiative, now known as the Imperial Cotton Centre for the Arts (ICCA).